Francoa sonchifolia is commonly known as Bridal Wreath or Wedding flower. 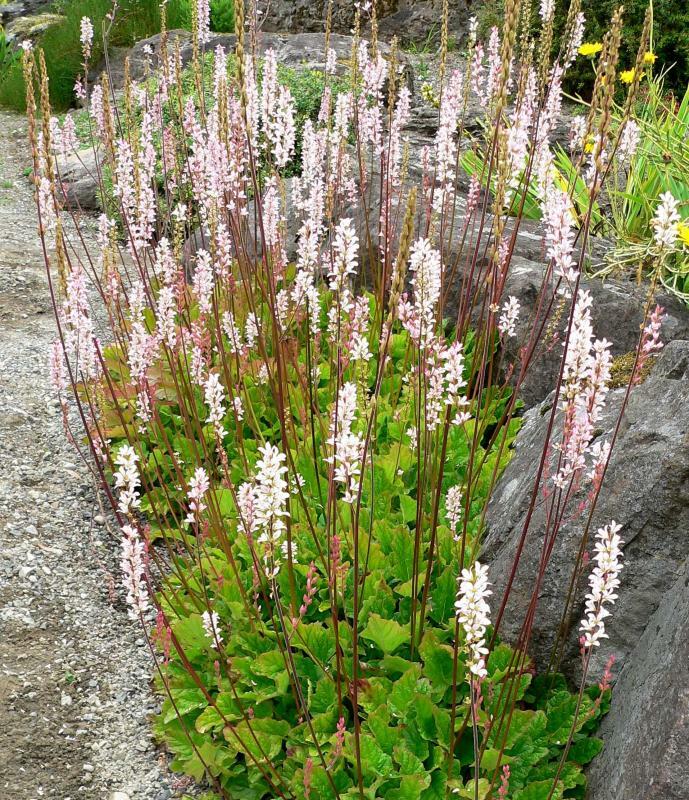 A charming and beautiful perennial plant for the border or rock garden. The leaves are spoon shaped and spikes of pretty pink flowers are produced during the summer. The flowers are excellent for cutting and last well in water. Will grow in sun or partial shade in moist, well drained soil. Hardy but needs protecting from the winter wet. Height 1m, spread 0.5m. Supplied in a 9cm pot.